blog.webuy.com: CeX Fight Club! Thor VS The HULK! Want to win a £50 voucher (or local currency equivalent). 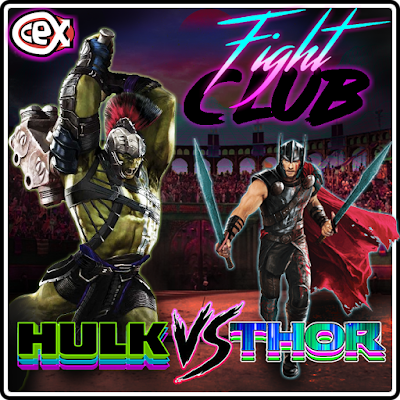 Enter our weekly Fight Club competition!